Around this time of year, when Spring starts springing, the birds start singing and the sun starts shining, people start looking at their young horses and wondering whether under the shaggy coat and underdeveloped muscles might lurk the next Primmore’s Pride or Miners Frolic. 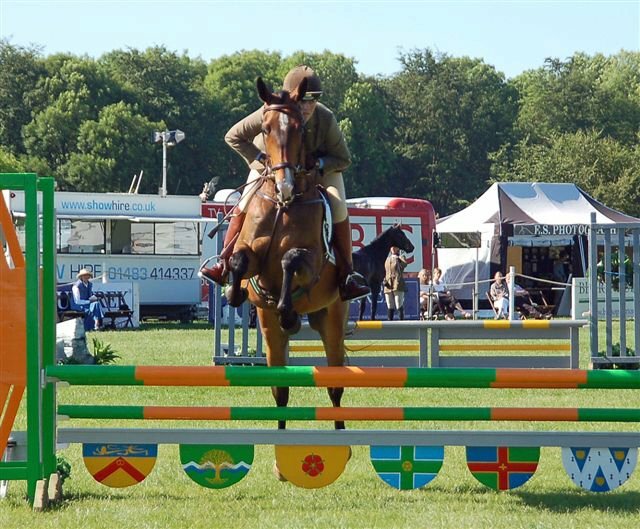 Thoughts turn to plans, aims and ambitions and what greater ambition could you have for your precious 4 or 5 year old than the dream of strutting your stuff on the hallowed turf of Burghley in the company of some of the most well-bred and best produced young horses in the world of eventing? Well-dressed and bright fences can make some youngsters jump a little green. Lots of people want to do the BYEH qualifiers, but as horse forums will demonstrate, first-timers worry endlessly about the format, what they and the horse should wear and how they should prepare. The format is quite straight-forward. There are four phases which each carry a different amount of marks and a total score is given at the end based on a competitor’s cumulative score across the phases. It’s a slightly unusual format as you need to combine your dressage and jumping warm-up – normally you wouldn’t contemplate a practice fence before undertaking a dressage test! The dressage test is in a 60×20 arena – perfect for babies – and is very straight-forward. The test has been the same for the last 5 or 6 years and both 4 and 5yos do the same test, with one of the trot diagonals containing some medium strides for the 5yos. The final halt (in the usual test) is from walk and performed between E and K. My top tip for this is to halt alongside a board, rather than in the gap between the boards, as it helps wobbly youngsters to stay straight. On completion of the dressage section you move straight onto the jumping which is usually in the other half of the same arena. There is no time for tack or stirrup adjustments so make sure everything is ready for jumping before you start your dressage. Also remember that your round is being judged – it’s not just a case of ‘least faults wins’ – so I tend to treat it more like a working hunter round. I always go in and smile and say good morning to the judges. I then make sure that my horse realises what it has to do – it may be 10 or 15 minutes since you had a practice fence – so I have a canter round making sure it’s really in front of the leg and has had a subtle peek at the fences before commencing the course. The courses are usually quite kind and the first few fences are generally slightly smaller but beware: some venues include a few XC type jumps which always surprise some horses. Make sure yours has seen fillers, solid fences and water trays! At the end of your round you strip your horse – saddle, martingale and boots must be removed – before trotting it up for the conformation judges. Make sure you practice this bit before the event. 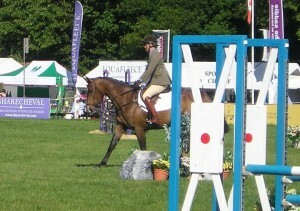 A horse which has to be chased or dragged does not scream ‘potential Olympic team contender’! Make sure you’ve practiced standing your horse up square for the conformation judge and trotting up in-hand. Once everyone has completed all these three phases the scores are totalled and the top ten scoring horses are asked back into the ring en masse to walk, trot, canter and gallop for the judges so that their ‘star quality’ can be assessed. At this point it may be several hours since you completed the preliminary phases so keep an eye on the scoreboard and if you’re likely to be in the top ten make sure your horse is tacked up, polished and warmed-up in time. Don’t neglect the gallop! Horses are not expected to go flat out but the judges (who won’t have been allowed to watch any of the previous phases) do want to have an idea of how they’re likely to cover the ground XC so teach your horse at the very least to lower and extend. Use a little ringcraft (watch how the showing bods do it) and make sure that you have your horse performing its best when the judges are watching (use the time when their backs are turned to make any adjustments). Don’t get crowded, make sure you’ve got enough room to show your horse off – circle if necessary. At the end of this phase the judge awards 10 points to their favourite horse, down to 1 for their least favourite and this is added to the previous scores to produce a winner. There are only a very few of my 4yos that I’ve considered these classes for. I tend to get on with teaching the usual stuff about going out and about, jumping etc. at the pace which best suits the horse and I would only enter BYEH classes with them if they are happy, secure and confident at the level and the sort of horse which isn’t too spooky and is likely to benefit from the experience. You’d be surprised how much some uber-confident youngsters can ‘shrink’ in the big competition environment so I’d make sure that at the very least they’d been out and done a dressage test and a couple of clear round show-jumping events. My 5yos are usually doing BE100s by the time the BYEH classes come round anyway so they’ve usually seen enough of the world to cope without worrying. This shows just how much there is for this 4yo to look at. Although, as a traditionalist, I prefer tweed with a shirt and tie, people do compete in stocks and navy/black jackets. The criteria is ‘dress suitable for BE Novice dressage’ . Tack must include a dressage-legal bit and bridle for both ridden phases although you can use a martingale. 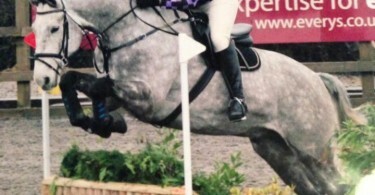 Whips must be jumping length for both phases. Front, but not back, boots are permitted. Most people have a smart white saddlecloth and quarter marks; perfect plaits and hoof polish are essentials. It’s a lot about appearance! 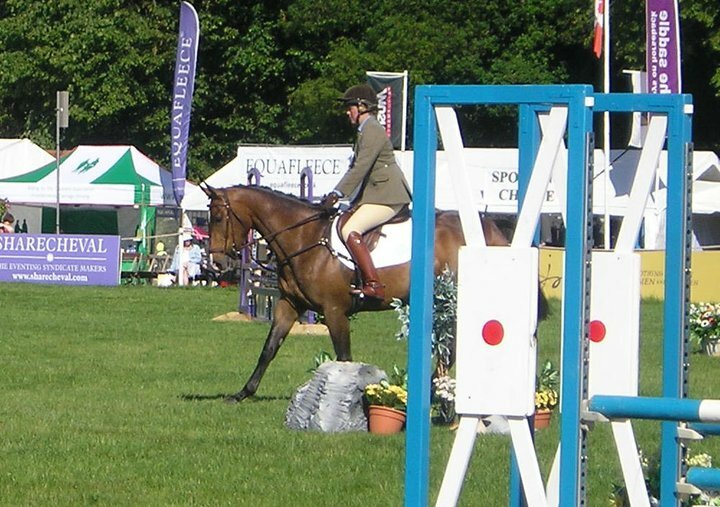 In summary, although it’s not been right for every youngster I’ve had, BYEH is usually a fun day out at a posh show with the opportunity of comparing your youngster directly against its peers. It can be a bit of a pro-fest but that’s partly because it’s an acquired skill and they know what’s expected and partly because they tend to produce horses specifically for the class. 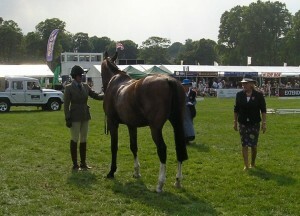 Amateurs with home-bred horses can and do qualify for Burghley but don’t be despondent if yours doesn’t measure up. There’s nothing wrong with producing it slowly and having it peak later in its life. Many would even say that it’s preferable. 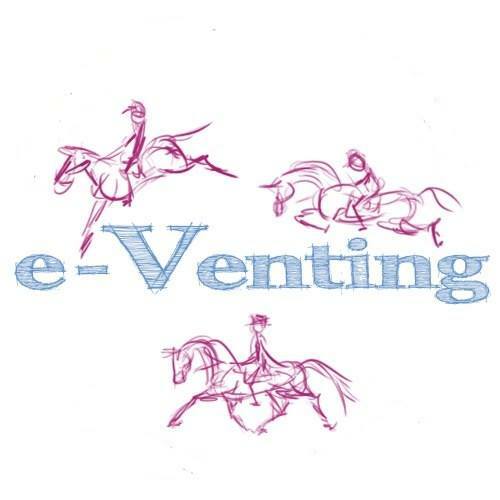 Essentially BYEH is a showing class and although people will always quote the success stories, several winners have gone on to achieve precisely nothing at all in the world of eventing. If you’re interested in a less subjective way of evaluating your young horse the BE age classes may be a better bet. Burghley 2014: A Most Dramatic Trot-Up. Thanks again for the information – really helpful to a first timer! Hi- am trying to find a list of BYEH qualifiers but can’t seem to find one anywhere! Any ideas?? They will update in the new year.